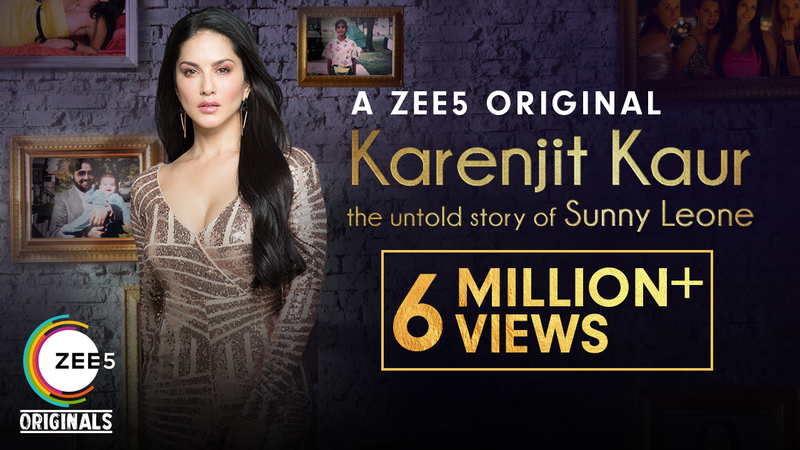 The much-awaited biopic web show, Karenjit Kaur - the untold story of Sunny Leone, that will narrate her life story in her own unabashed way will soon go on air on ZEE5. Ahead of its launch, Sunny shared the motion poster on her social media handles. True to her one-liner, "My life will soon be an open book! ", the series captures her journey from #KarenjitKaur to #Sunny Leone. The true story directed by Aditya Datt goes on live on ZEE5 on July 16th.